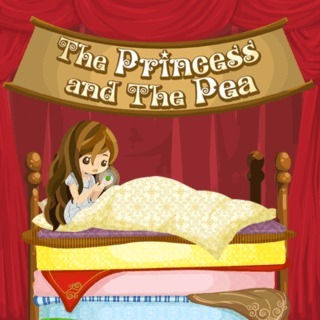 Submerge yourself in this beautiful fairytale game based on Hans Christian Andersen's "The Princess and the Pea". The charming prince wants to marry a true princess and you have to help him! Search for hidden objects and solve little puzzles as the story unfolds. Is the girl who shows up at the castle gates really the ONE? Find out for yourself and play now!